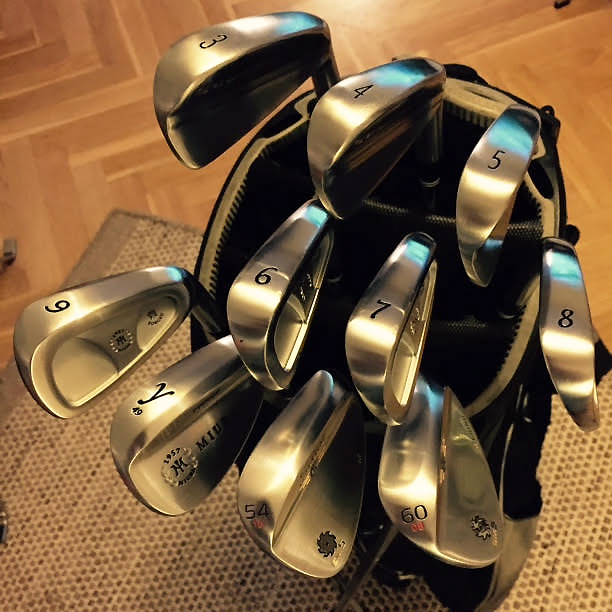 "After a more than 6 month lay-over in Houston, the "eagles" have FINALLY landed here in Copenhagen via New York, just in time for my golf trip to Ireland next week (playing Portrush, Royal County Down, Portmarnock, The Island and The European) with three buddies (Allan included). As always, they look great. I hope for a chance to take them to the range to test them before they see real action on the green island. Also, thanks for the Ace of Clubs Hat! 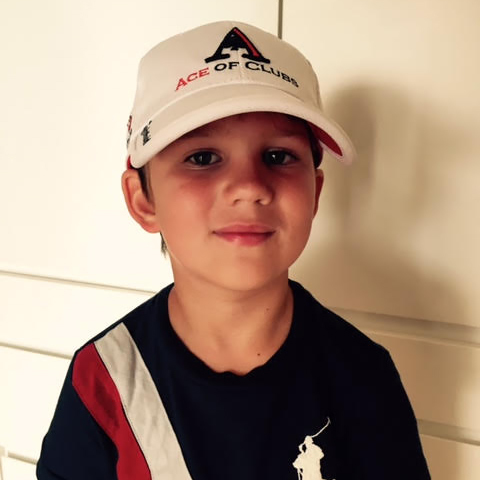 Which William, now 6, stole immediately so he could wear it to golf practice tomorrow:)..."